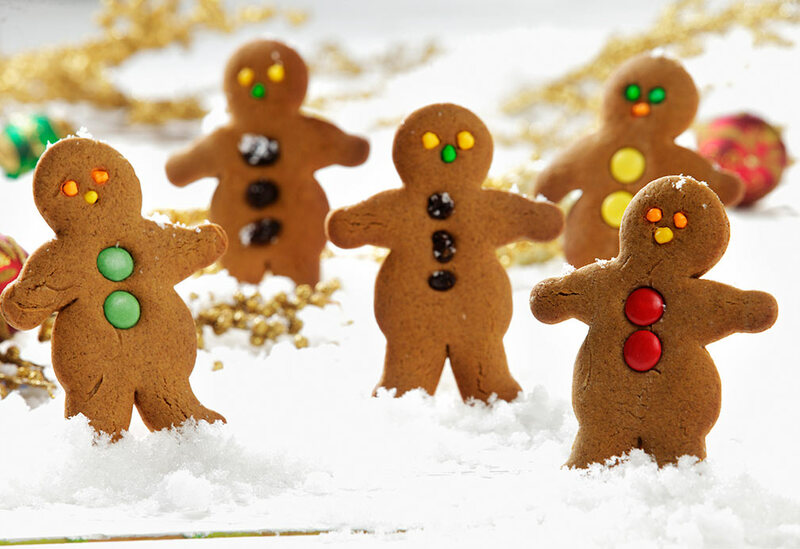 These Gingerbread Men are mixture of spicy and sweet. 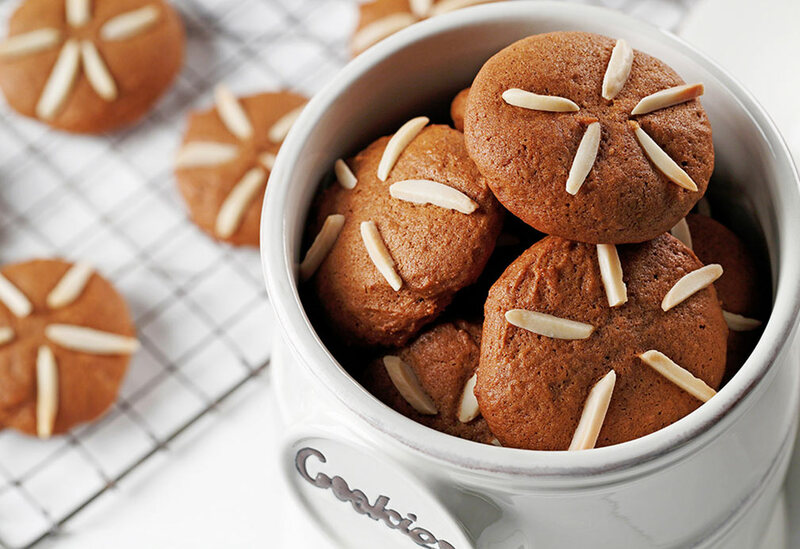 Canola makes a perfect texture for this traditional cookie. 1. 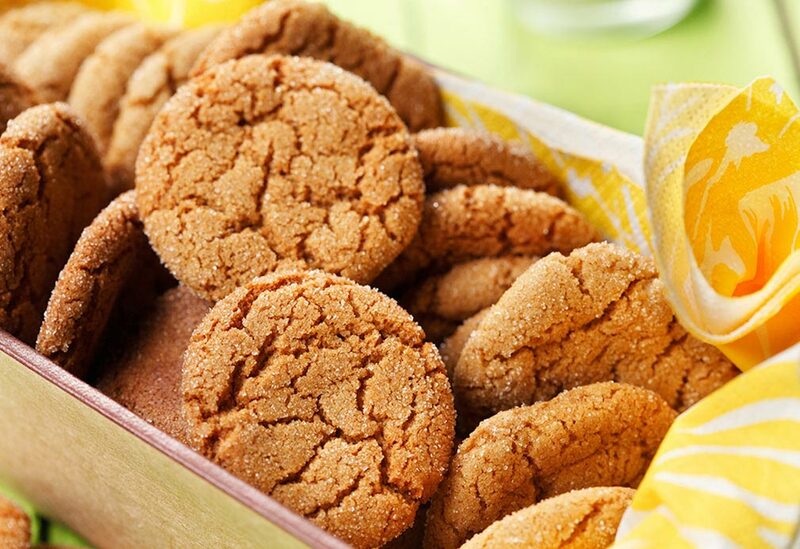 In large bowl, combine flour, baking soda, cinnamon, ginger, ground cloves and salt. Set aside. 2. In large bowl, whisk canola oil, brown sugar, molasses and egg. With wooden spoon, gently add all of flour mixture all at once. Mix only until it gathers, about 3 minutes. 3. Pat into disc, wrap with plastic film. Refrigerate for 1 hour to firm. Remove about one fourth of the dough, (keeping remainder refrigerated until ready to use) place on a floured surface. Roll out to about the thickness of a pie crust (1/4 inch/.05 cm). 4. Preheat oven to 350 °F (180 °C). Prepare two baking sheets with parchment paper. Set aside. 5. Using gingerbread man cookie cutter, cut dough. Place on prepared baking sheet. Fill sheet with cut cookies, separating by 1/2 inch (1 cm). 6. Bake in preheated oven until dry looking on the top, about 10 to 12 minutes. 7. Keep cookies on pan to cool complete prior to placing them on wire rack. Tip: You can place raisins and candies into the dough prior to baking to create the eyes, buttons and mouth. 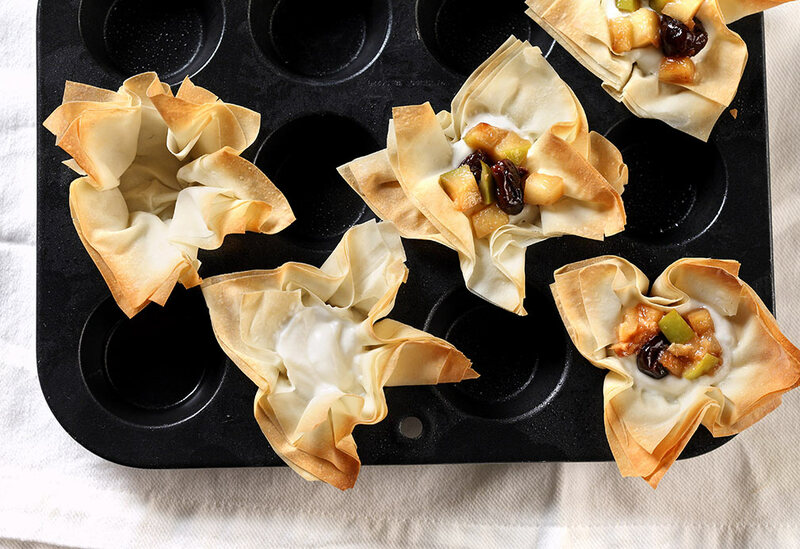 These yummy mini tarts are a nice little treat when you want something sweet. Brussels is home to a bakery called Maison Dandoy that makes molded “speculoos” (gingerbread) cookies, which are a local tradition. Here is a dropped cookie version made with canola oil, which helps produce a chewy result and keeps saturated fat to a minimum.